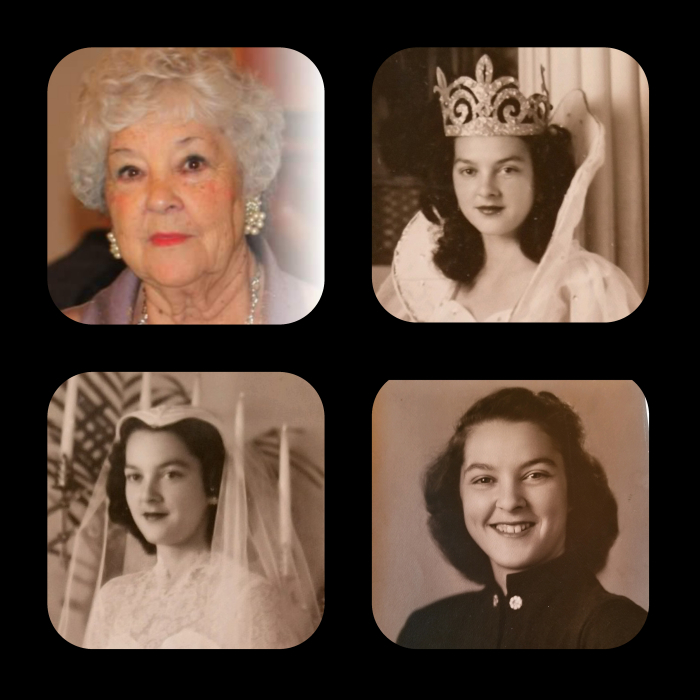 Josephine Hernandez, 87, passed away Thursday, October 25, 2018. She is preceded by her parents Pablo and Josephine Valencia, brother Nick Valencia, sisters; Mary Sanchez and Melba Magill. She is survived by her husband of 66 years, Joe Hernandez, sons; Joseph P. Hernandez (Ernestina), Lonnie Hernandez (Teri), daughters; Patricia Hernandez-Gonzales, Cynthia Calderon (Nick), brother Jerry Valencia, sisters; Annie Cohen, Bobbie Lovato, grandchildren; Joseph G. Hernandez (Melissa), Jessica Mier (Justin), Perla Coronel, Ernesto Coronel Alicia Hernandez, Alexandra Hernandez, Jose Hernandez, Lonnie Hernandez Jr (Mickey), Nicki Webb (Josh), Michele Hernandez, Andrea Gonzales Haynes (Justin), Stephanie Gonzales (David Lovato), Nick Calderon (Kate), Kristine Calderon, Rebecca Calderon (Zach Nash), Rosebud Carrillo, great grandchildren; Olivia Almanzar, Jordan Barreras, Gavin Webb, Sofia Webb, Ava Hernandez, Victoria Hernandez, Tyler Leyba, Cheyenne Gonzales-Dodson, Garrit Haynes, Casey Haynes Jake Haynes, Sarina Lovato, Jade Lovato, Mya Nash, Joseph Jonathan Hernandez, Marina Segovia, Aria Mier, Amaya Mier, Joshua Carrillo Hernandez. Our family was so blessed to have a wife, mother, and grandmother that loved us like Jesus. Our hearts hurt, but we know she is with our Lord and Savior, and dancing on the streets of gold, with her sisters, brother, mom and dad. We are thankful to God, that he gave us this amazing wife, mother and grandmother for 87 years. So he put his arms around you, And whispered, "Come to Me." With tearful eyes we watched you, And saw you pass away. Josephine’s Life Celebration will begin with a visitation on Monday, October 29, 2018 at 5pm, Rosary will follow, at Salazar Mortuary. Mass will take place on Tuesday, October 30 at 10am at San Felipe de Neri Church, located at 2005 North Plaza NW, 87104. Burial will follow after Mass at Mount Calvary Cemetery, which is located at 1900 Edith Blvd NE, 87102. Pallbearers will be Lonnie Hernandez Jr, Joseph G. Hernandez, Nicolas Calderon, Josh Webb, David Lovato, Justin Haynes, Jose Hernandez, and Ernesto Coronel.